Welcome to the Waimairi Toy Library. 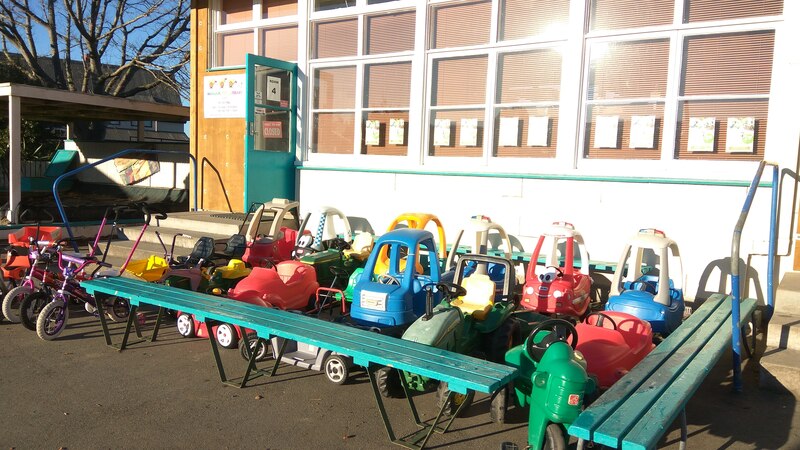 We have been serving the North West of Christchurch since 1988 and we have so many wonderful and educational toys to share. Toy libraries are an invaluable resource that help not only our children’s development, but also our environment, by reducing the amount of plastics that ends up in our landfills. Help keep our environment rubbish-free one toy at a time. Joining the Library is simple – just visit our Membership page for more information. You can join at any time.